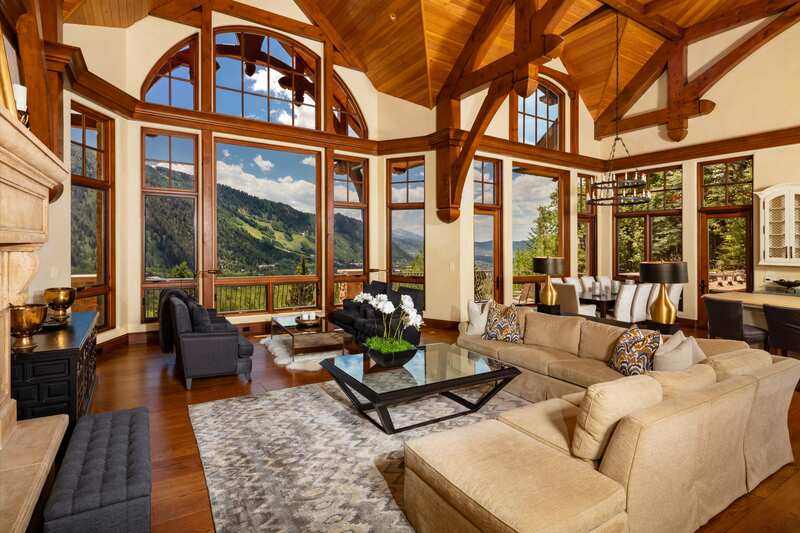 This recently remodeled custom home features tasteful finishes and captivating views from Independence Pass to Mt. 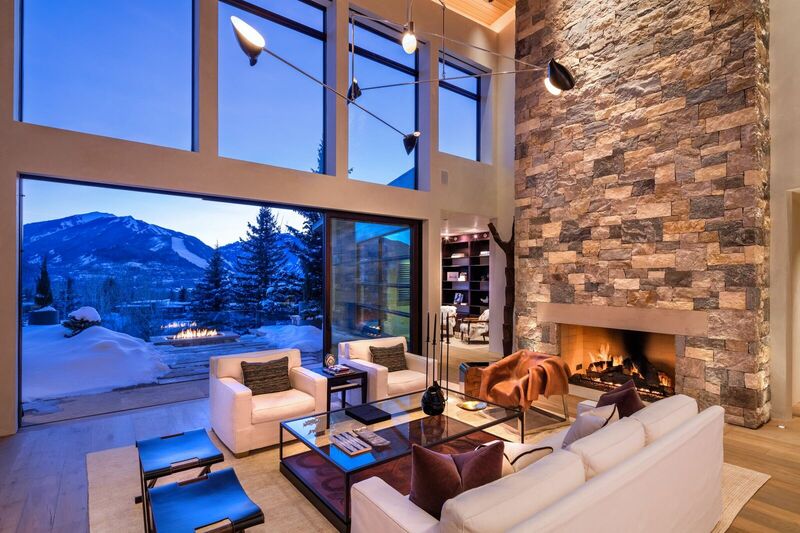 "This recently remodeled custom home features tasteful finishes and captivating views from Independence Pass to Mt. Sopris. " nd the large entertainment space and 3 additional guest rooms are on the lower level. Two outdoor hot tubs, snowmelt driveway, and oversized two car garage complete this offering just a few minutes east of the center of Aspen. The open floor plan and spacious outdoor terraces are perfect for entertaining. 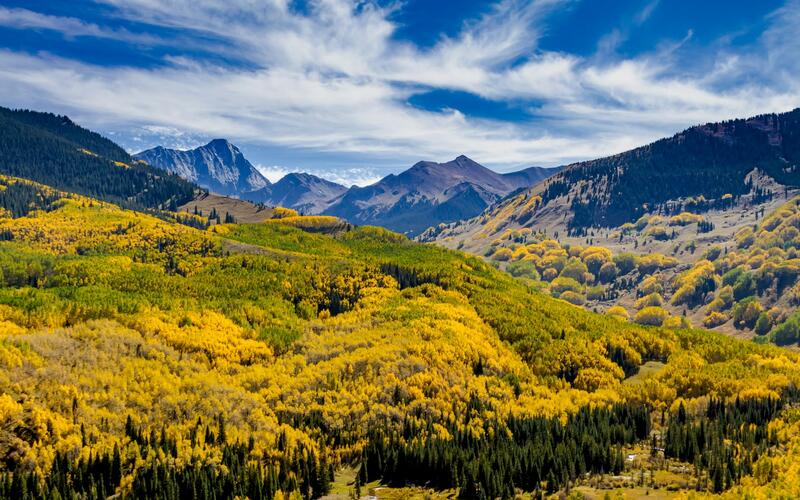 With East Aspen’s secluded feel matched with the charm of its bucolic setting, it’s no wonder why many dream of calling it home.